ABOUT FRONTIER POLYMERS PVT. 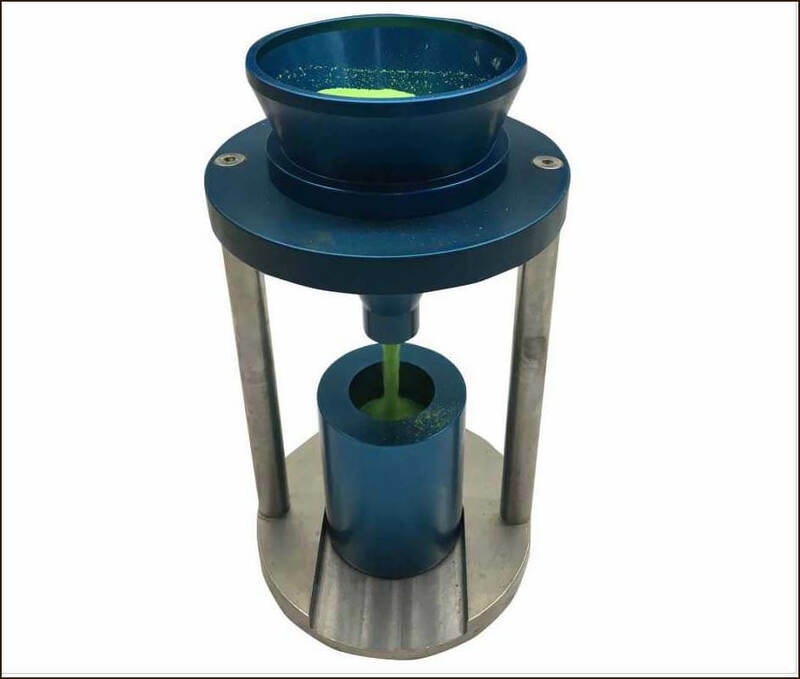 LTD.
(FPPL) was formed in the year 1989 to manufacture rotational moulded products for household, commercial and industrial applications. Today, FPPL’s product line includes – water storage tanks, diesel storage tanks, chemical storage tanks, material handling containers, litter bins etc. Over the years, brand ‘Frontier’ has become synonymous with some of the leading industrial, commercial and hospitality establishments. 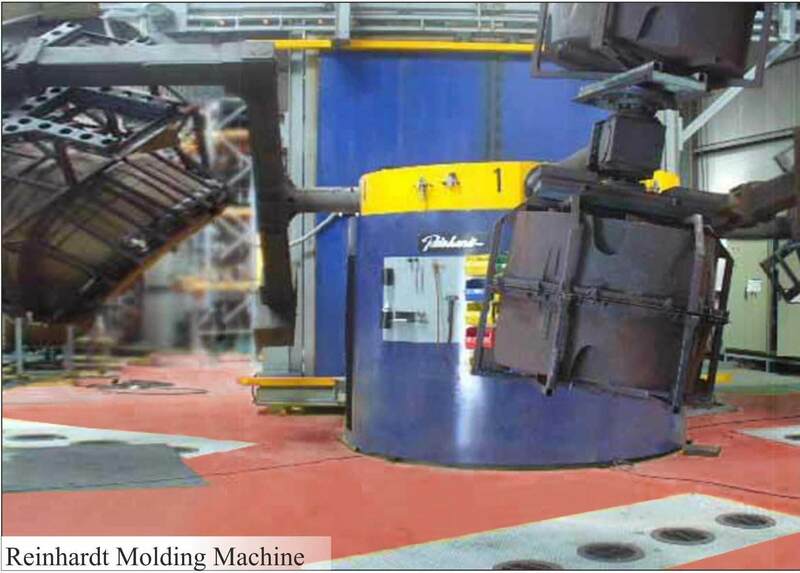 At Frontier Polymers we use some of the best of machines for our moulding processes. Our four arm independent Reinhardt moulding machine gives us the flexibility to mould parts as small as a 5 lts drum upto a 10,000 L tank. 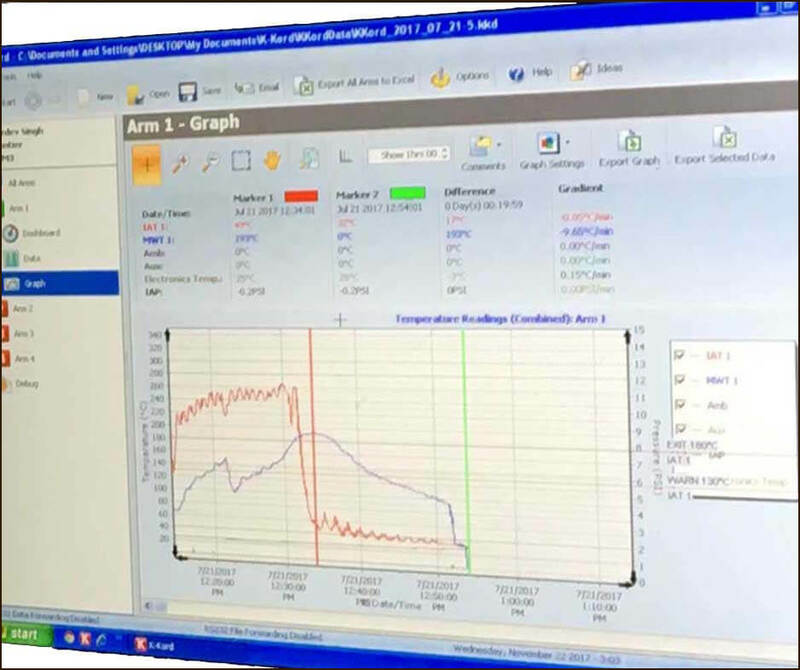 Compleax shapes and varied sizes are moulded with complete temperature control monitoring systems. 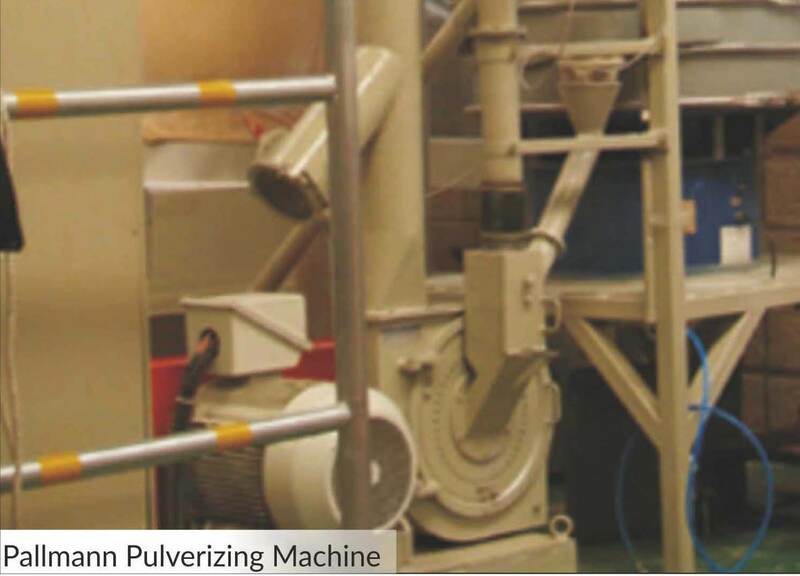 Back end operations are supported by a Pallmann pulverizing machine with complete flow analysis and dry flow tests carried out at our in house testing facility. 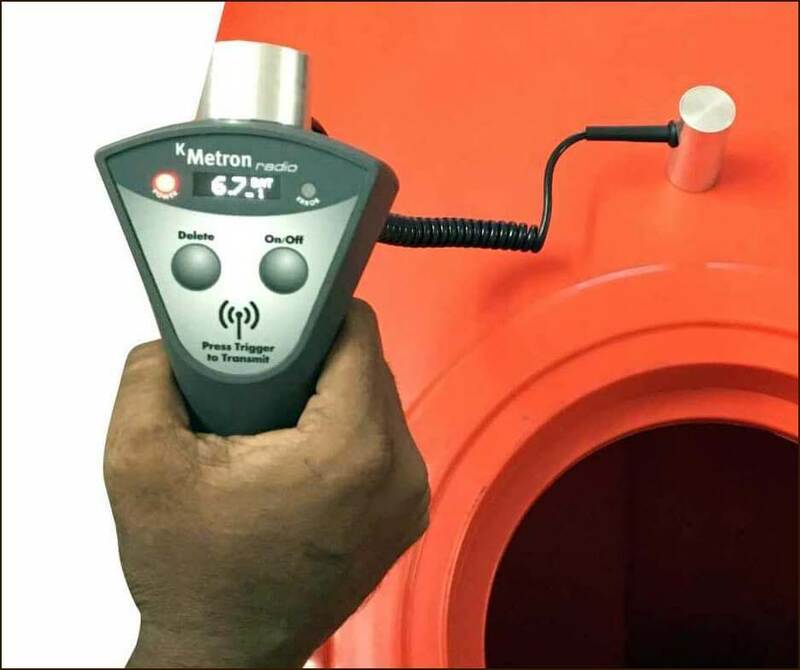 Regular testing of products is carried out by in-house trained staff to meet global standards of product quality. We have in-house tool shop where in we carry day-to-day repair and maintenance of our moulds. Our knowledge in design, mould selection, polymer selection and moulding will make us an ideal partner for you rotational moulding needs.